The final in the chakra challenge is the crown chakra (just above the top of your head). It is one that I feel gets a little neglected because it’s so the one so easily overlooked and yet, is one that allows the connections to flow so well. A beautiful sound meditation that resonates through all the levels of our bodies. A wonderful ending to a great set of challenges and discovery. Thank you Nicole. 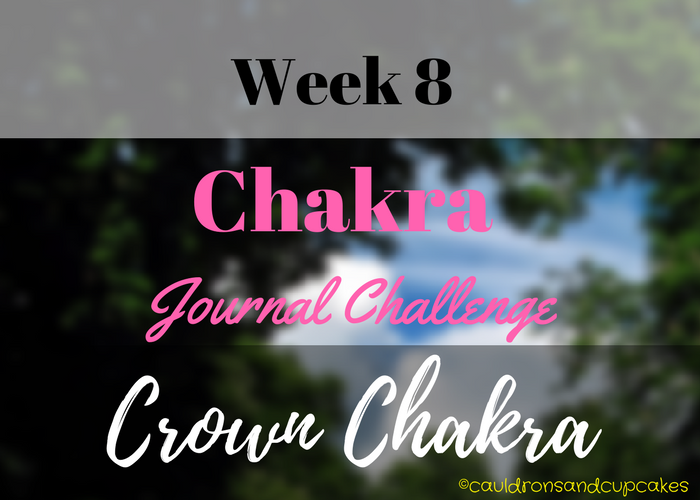 Hello, and welcome to the final week of our Chakra Journal Challenge!